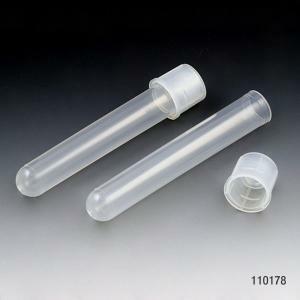 These disposable, sterile, round-bottom tubes are made of high quality polypropylene (PP) plastic that will withstand temperatures from -190˚ to +120˚C. 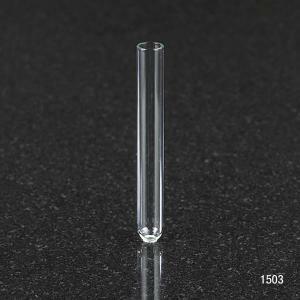 They are also available in crystal clear polystyrene (PS) with a more limited temperature range of 0˚ to 70˚C. Caps are made from polyethylene (PE) and have the popular two-position design (up/loose for aerobic work and down/sealed for anaerobic cultures). 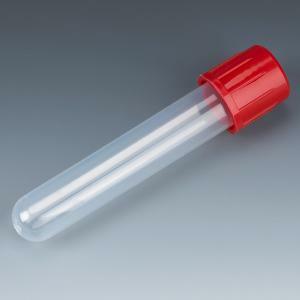 Polystyrene tubes may be centrifuged at up to 2000xg. 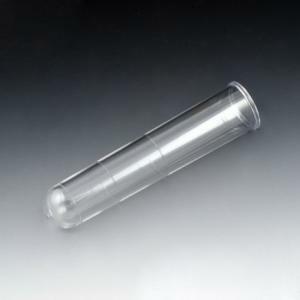 Polypropylene tubes can withstand higher forces, up to 4000xg. For more information and any questions, please contact us at 866-650-0314.